Manufacturer of good quality products such as RFID UHF Label, RFID UHF Cards, RFID Long range Reader Kit, RFID Printer and many more. 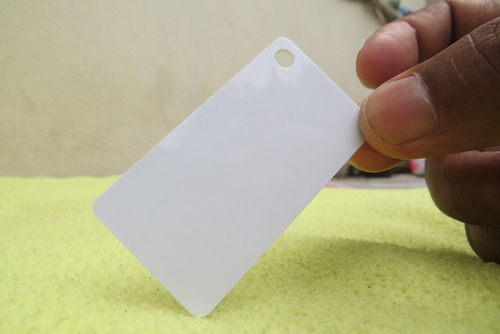 We are the manufacturer of good quality products such as RFID UHF Label, RFID UHF Label, Reader Kit, RFID Printer and many more. All these products provided by us at market leading prices.